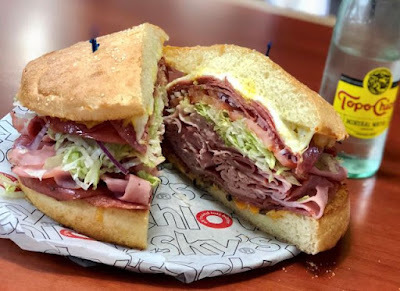 National Sandwich Day is coming up this Saturday, November 3, 2018, and as with such food "holidays," a number of sandwich shops will be offering a deal to help you celebrate the occasion. 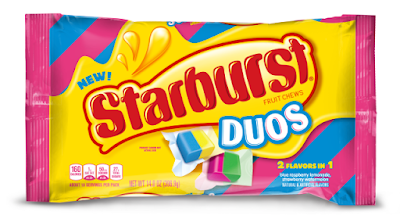 Hershey's offers a mash-up of Hershey's Milk Chocolate Bar and Reese's Pieces candies with the upcoming nationwide release of the new (and very descriptively named) Hershey's Milk Chocolate Bar with Reese's Pieces candy in late November 2018 (i.e. 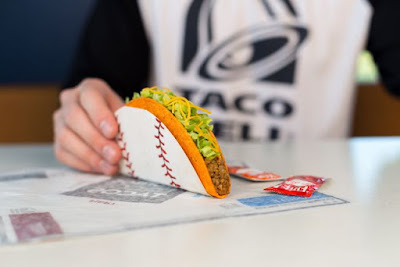 late next month). In case, you've been wishing each square of Starburst contained two flavors instead of one, the brand will be coming out with new Starburst Duos at the start of next year (January 2019). 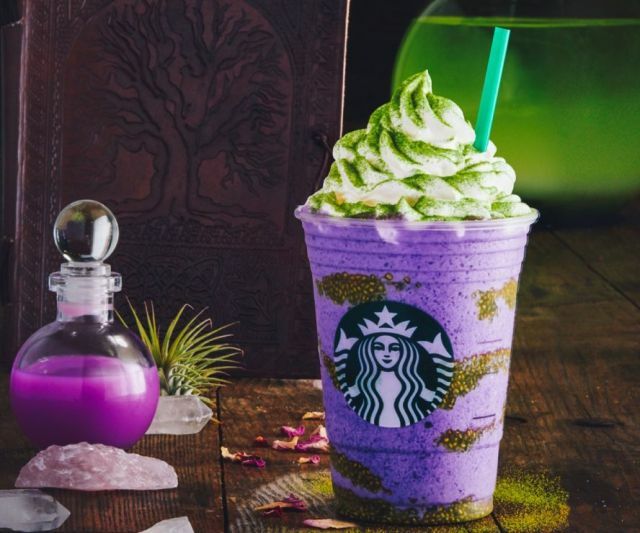 Starbucks strikes somewhat of a Snow White-theme over in Japan where they're offering two new Frappuccinos: the Halloween Witch and Halloween Princess. 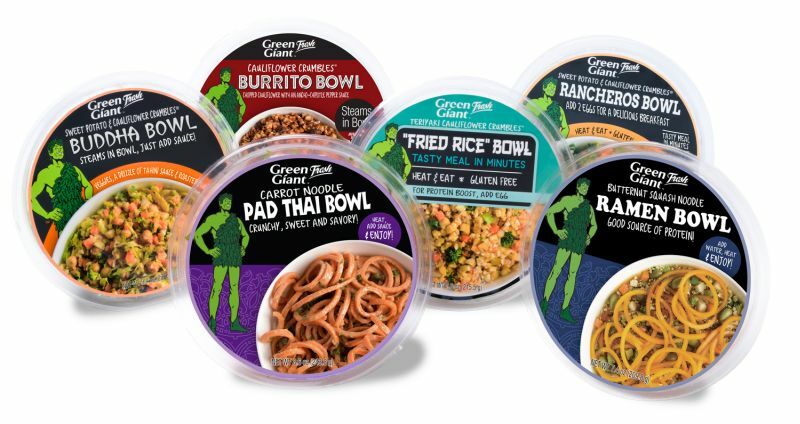 Green Giant Fresh, the "fresh" branch of the Green Giant brand, introduces new Vegetable Meal Bowls. 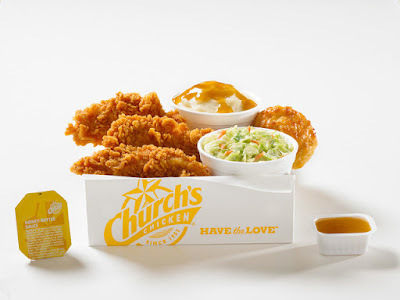 For a limited time, Honey-Butter Biscuit Tenders are back at participating Church's Chicken restaurants nationwide, while supplies last. 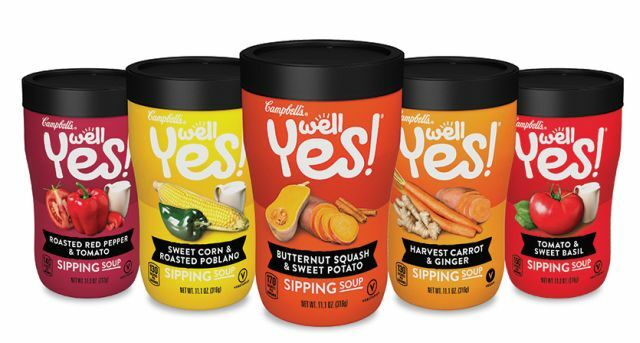 As consumers trend toward portable snacks and meals, Campbell's introduces new Well Yes Sipping Soups as a way for customers to get their servings of vegetables in a portable cup. 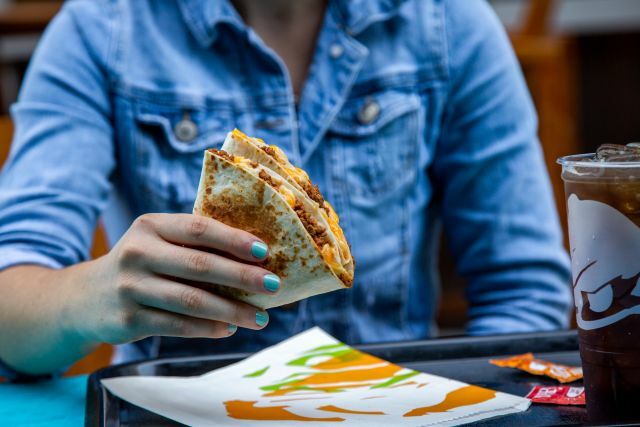 Taco Bell is testing the new $2 Stacker Duo as a possible value deal over in Charlotte, North Carolina. 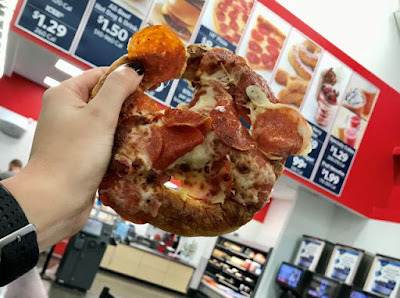 Sonic adds a sweet version of their Soft Pretzel Twist with the arrival of the new Sweet Pretzel Twist. 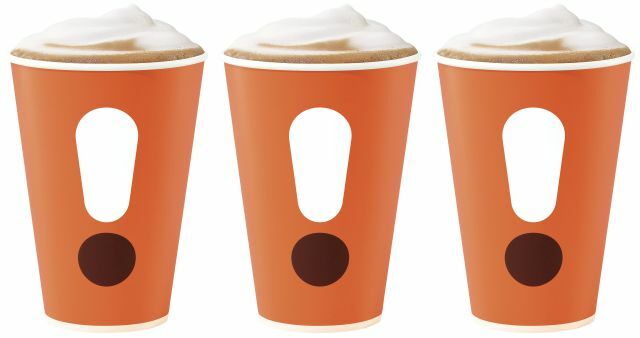 Known for their signature hot and iced drip-brewed coffees, Dunkin' is now looking to improve their reputation for espresso beverages with a relaunch that includes rolling out new espresso equipment, a new espresso recipe, "extensive" restaurant training for espresso, and new espresso cups. 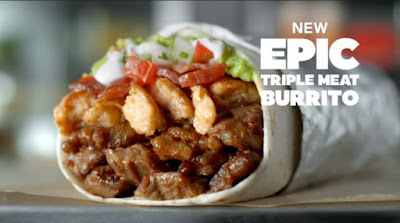 Del Tacos gives you chicken, beef, and pork all in one burrito with the release of the new Epic Triple Meat Burrito. As usual, a number of fast food and restaurant chains have some Halloween goodies, deals, and freebies to help you celebrate the spooky holiday, which falls on a Wednesday this year. 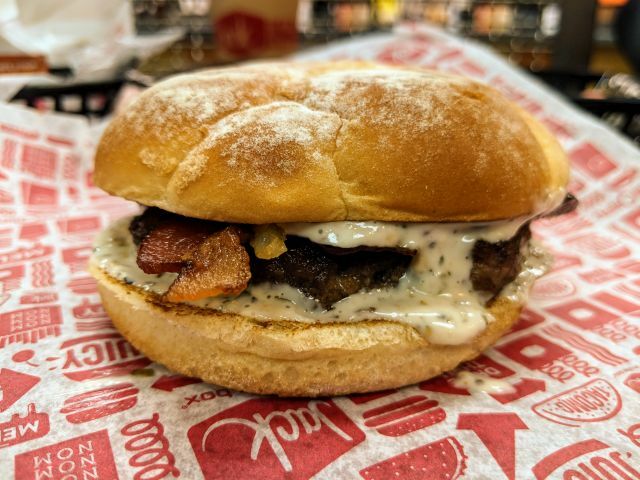 Jack in the Box's Blue Cheese & Bacon Ribeye Burger features a ribeye beef patty, crumbled blue cheese, blue cheese sauce, grilled onions, and hickory-smoked bacon on a toasted potato bun. 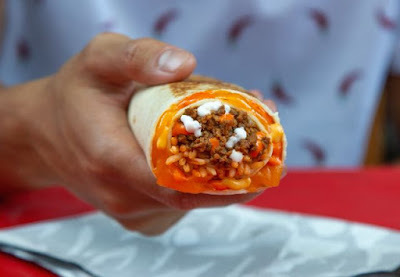 Essentially, offering chicken breast pieces with various seasonings for on-the-go eating, Foster Farms introduces new Bold Bites in California, Washington, and Oregon. Taco Bell will be giving out free Doritos Locos Tacos on November 1, 2018 as the result of this year's "Steal a Base, Steal a Taco" World Series (baseball) promotion. For those of you who want some themed food/packaging for your NFL game day festivities, Amazon is selling Tostitos NFL Party Packs representing a majority of teams in the National Football League. 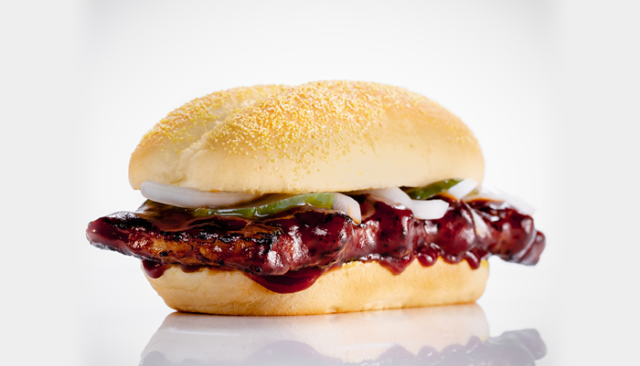 It's that time of the year again where participating McDonald's restaurants are again offering the McRib for a limited time. 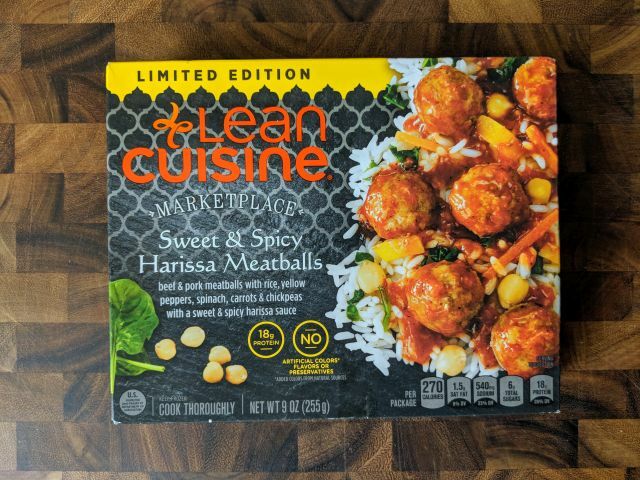 Lean Cuisine's Sweet & Spicy Harissa Meatballs feature beef and pork meatballs in a sweet and spicy harissa sauce served with a mix of rice, yellow peppers, spinach, carrots, and chick peas. Cheesy Tots are back at Burger King for a limited time at participating locations. 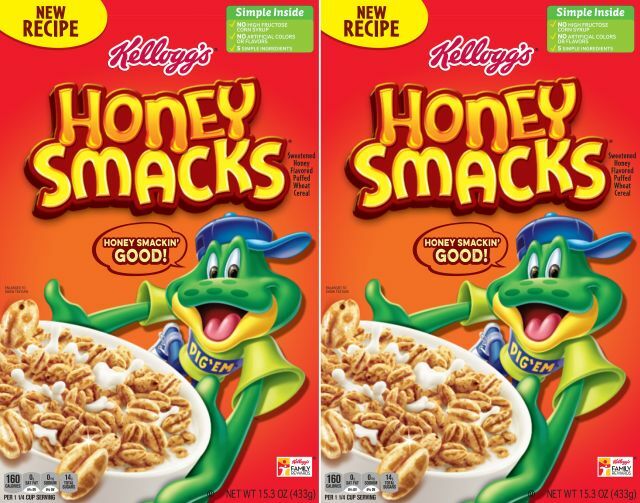 After a salmonella scare and recall earlier this year, Kellogg's Honey Smacks cereal relaunches starting next month with a new recipe. 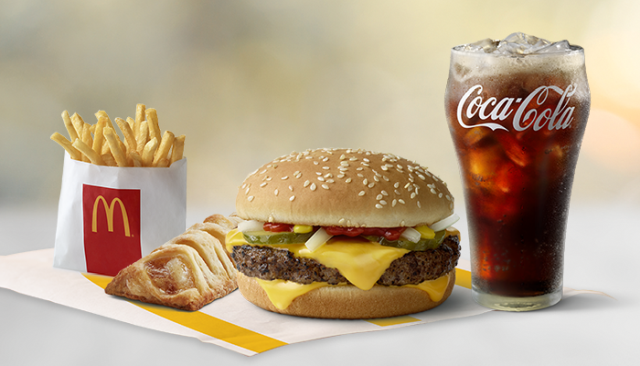 Starting November 1, 2018, McDonald's trots out a new value meal: the $6 Classic Meal Deal, which is a basically a four for $6 combo. Starbucks readies for Halloween with the new Witch's Brew Frappuccino, which can be found at participating locations in the US, Canada, Mexico, and select markets in the Caribbean for a limited time through Halloween, while supplies last. 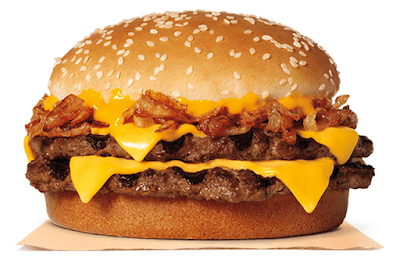 Deciding to fix what they deem to be the "fundamental flaw" (the lack of flame-grilling) in a traditional Philly cheesesteak, Burger King introduces the new Philly Cheese King for a limited time at participating restaurants nationwide. 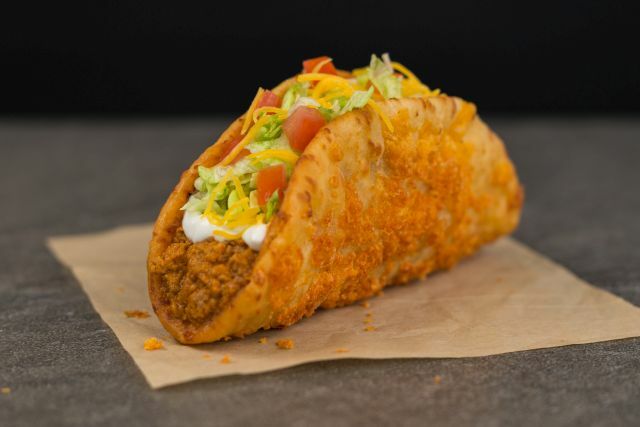 Adding an extra crispy and cheesy dimension to their Chalupa, Taco Bell is testing the new Toasted Cheddar Chalupa in the Flint, Michigan area. 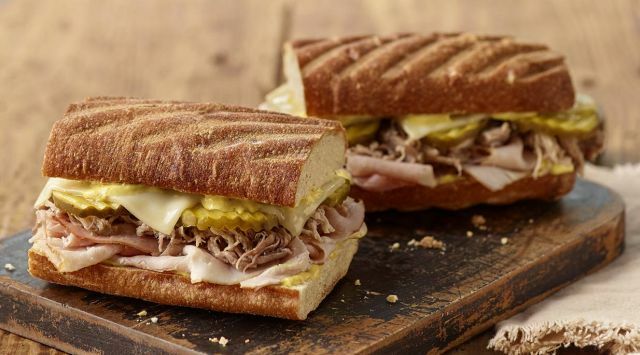 Panera Bread adds two new sandwiches for their 2018 fall menu including the new Cuban Sandwich. 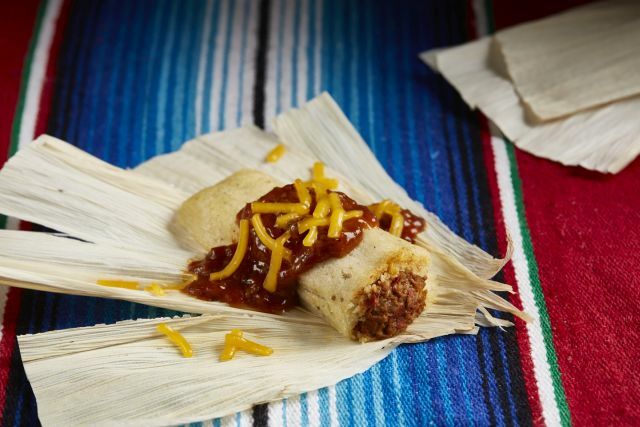 Chili Cheese Beef Tamales make their annual return to Wienerschnitzel starting October 30, 2018 at participating locations nationwide. 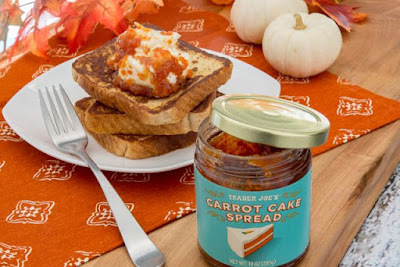 In addition to the normal pumpkin-flavored items, Trader Joe's offers the taste of carrot cake in spreadable form with the offering of new Carrot Cake Spread. 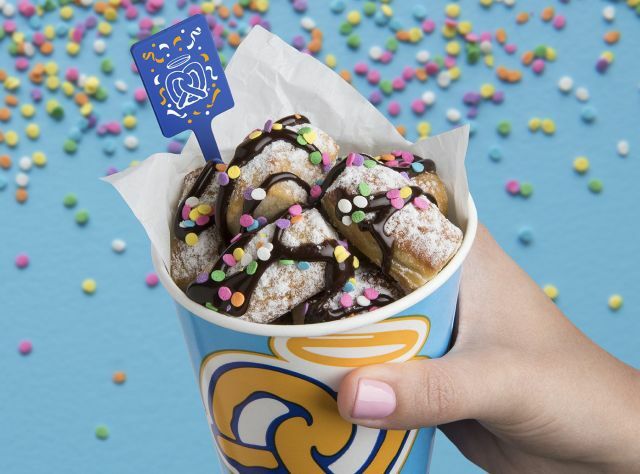 Auntie Anne's releases new Birthday Cake Pretzel Nuggets for a limited time as part of their 30th birthday celebration. 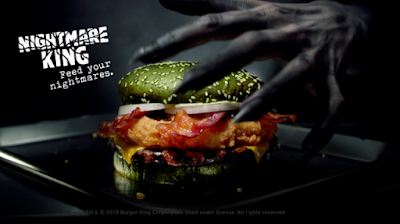 Burger King's Nightmare King features a green-colored sesame seed bun sandwiching a quarter-pound flame-grilled beef patty, a crispy-fried chicken filet, thick-cut bacon, American cheese, onions, and mayo. 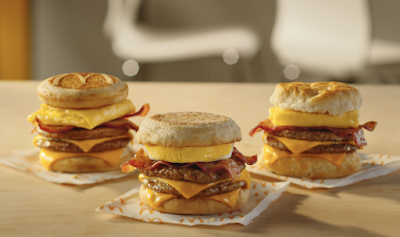 Taking a cue from customers' "secret menu" customizations, McDonald's is set to introduce new Triple Breakfast Stacks for a limited time starting November 1, 2018. 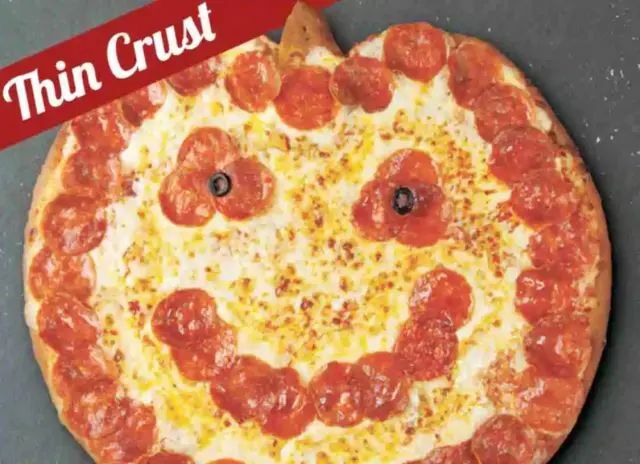 It's the time of the year again where you can back a Jack-O-Lantern Pizza in the oven from Papa Murphy's to celebrate the spooky Halloween holiday. Taco Bell is testing the new Reaper Ranch Quesarito over in the Milwaukee, Wisconsin area through mid-November 2018. Citing the popular pairing of beer and nuts, Planters gets into the beer business with the launch of new Mr. IPA-Nut craft beer at select stores in Illinois starting October 27, 2018 (National American Beer Day). Apparently, a pizza pretzel is one of the things those in the know order at Sam's Club cafes. Wendy's discounts any size order of French fries to $1 for a limited time at participating restaurants. 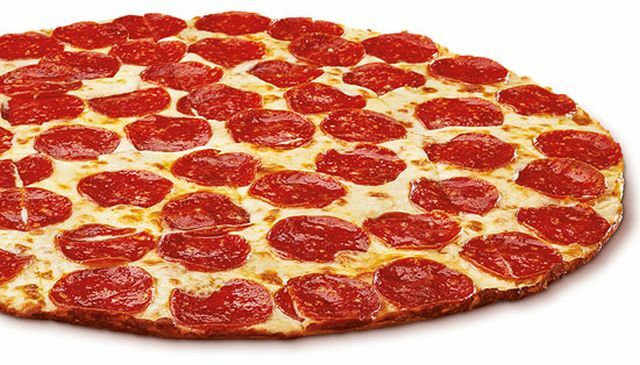 For a limited time, Little Caesars rolls out the new Thin Crust Pepperoni Pizza for $6 to participating locations nationwide. 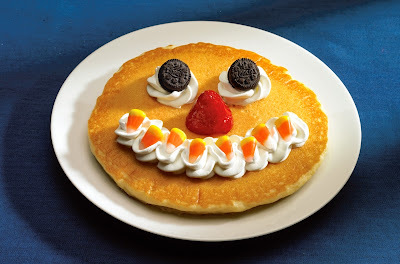 Scary Face Pancakes make their annual return to IHOP and as per IHOP tradition, they'll be given away for free to kids on Halloween at participating locations. 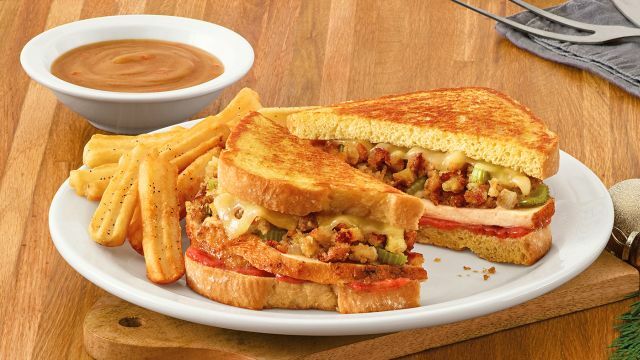 In addition to the return of Pumpkin Spice Pancakes, Denny's welcomes a number of new and returning seasonal dishes this fall, including the new Holiday Turkey Melt. For a limited time, McDonald's Japan is offering French fries topped with carbonara sauce. 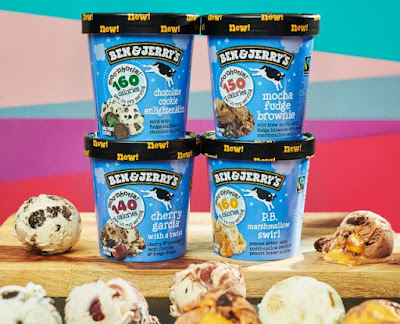 Ben & Jerry's expands their Moo-phoria line of light ice creams with the debut of four new flavors. 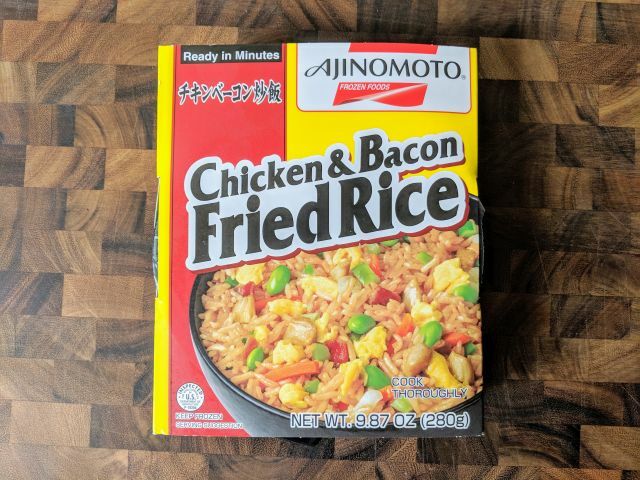 Ajinomoto's Chicken & Bacon Fried Rice features fried rice with chicken, bacon, eggs, carrots, edamame, and leeks. 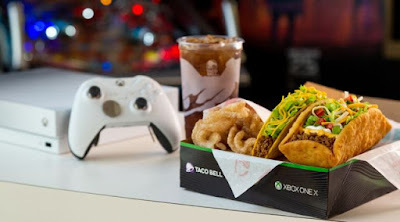 The Double Chalupa makes a reappearance at Taco Bell and, this time around, brings with it the chance of winning a custom Xbox One that powers up with Taco Bell's "bong" bell sound. 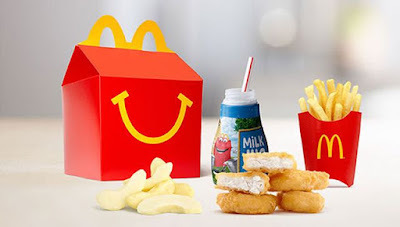 McDonald's has quietly dropped Happy Meals from their $1 $2 $3 value menu. 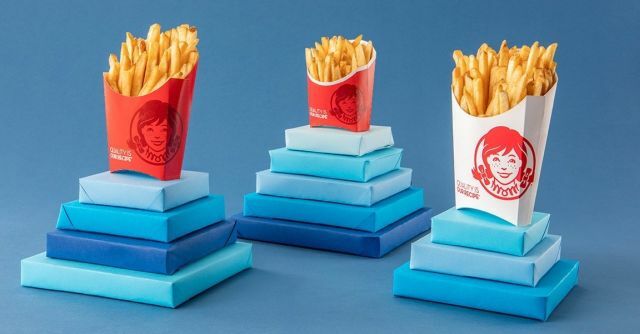 Under the promotion, at the $3 mark, Happy Meals were discounted around 25% or more. 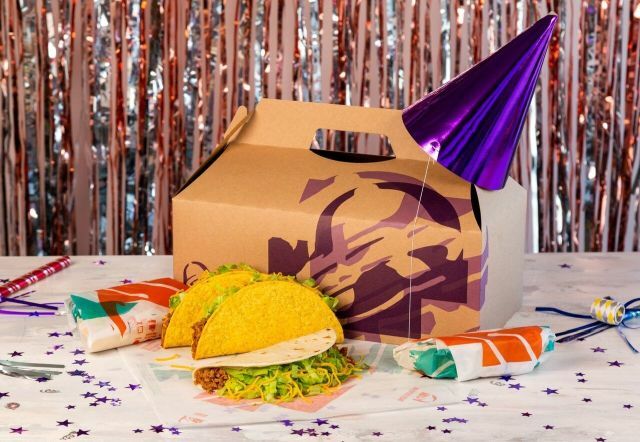 Framing it as a "relaunch" of their Party Packs, Taco Bell adds convenient customization options (when ordering online or via their mobile app) and new packaging to the packs. Additionally, through October 31, 2018, you can get 15% off any one Party Pack ordered through the app. 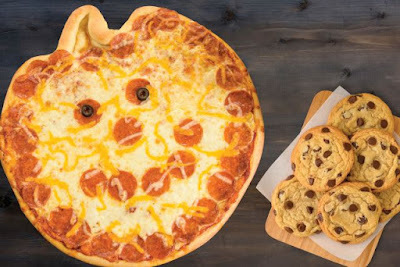 Papa John's introduces the Jack O'Lantern Pizza for this year's Halloween season. 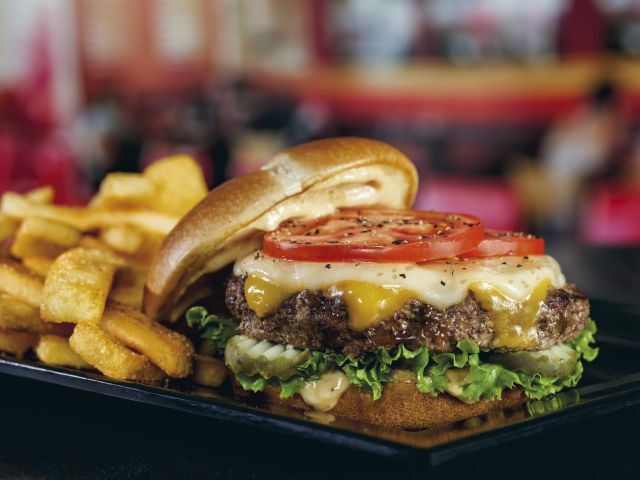 It's a bit early, but Red Robin launches a number of new menu items for the holiday season, including The Master Cheese burger. 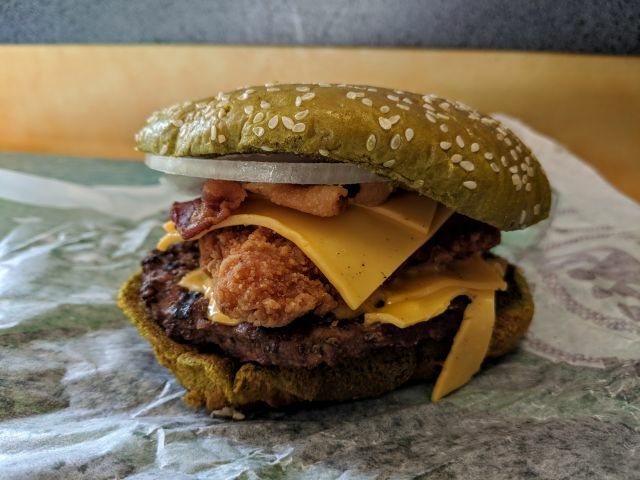 Checkers and Rally's go with a bacon theme for the limited-time offer of the Bacon Celebration menu featuring three new menu items for $2 each. 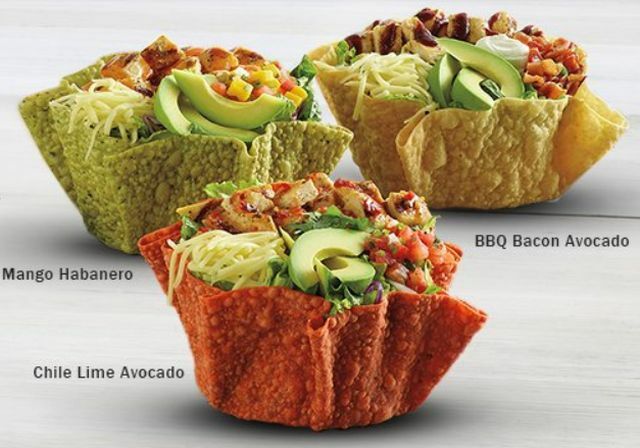 In celebration of their 20th "Tostada-versary," El Pollo Loco releases three new Tostada Salads for a limited time. 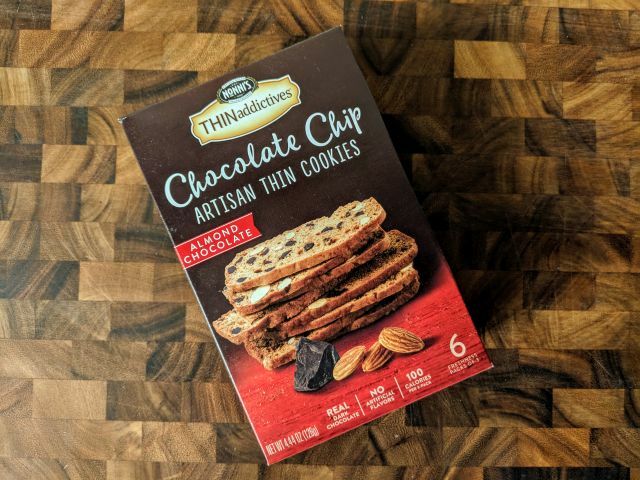 Nonni's Thinaddictives Almond Chocolate Chip Cookies are thin cookies baked with dark chocolate chips and almonds. Burger King celebrates Halloween with the upcomingdebut of the new, limited-time Nightmare King, which features a glazed green sesame seed bun and arrives starting October 22, 2018.